Reduce absenteeism due to transportation issues. Spread the word about CalVans! Highly regulated by both state and federal government, CalVans has long been popular with employers of farm laborers. CalVans has also been familiar to employers of correctional officers and other state employees who must commute long distances. And now, with the strong emphasis on reducing emissions of greenhouse gases, CalVans is becoming more prevalent among employers from a variety of industries and institutions. CalVans is a free and easy way to promote ridesharing among your employees. 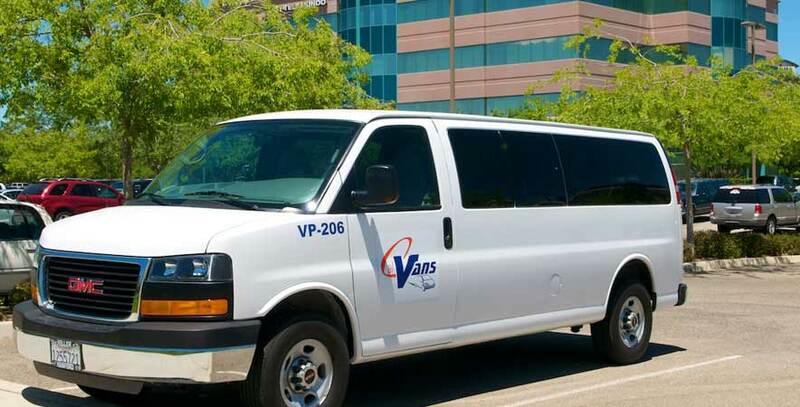 The San Joaquin Valley Air Pollution Control District adopted the eTRIP Rule on December 17, 2009 to reduce vehicle miles traveled (VMT) from private vehicles used by employees commuting to and from work. The trip reduction and administrative requirements of this rule apply to each employer in the San Joaquin Valley Air Basin with at least 100 eligible employees. You can help your employees reduce VMT quickly and easily with CalVans. Simply copy and paste the code below into your company’s webpage. The CalVans “Save Money Form a Vanpool” button will appear on your website with a link back to this site. CalVans will take care of your transportation issues so you can take care of your business. 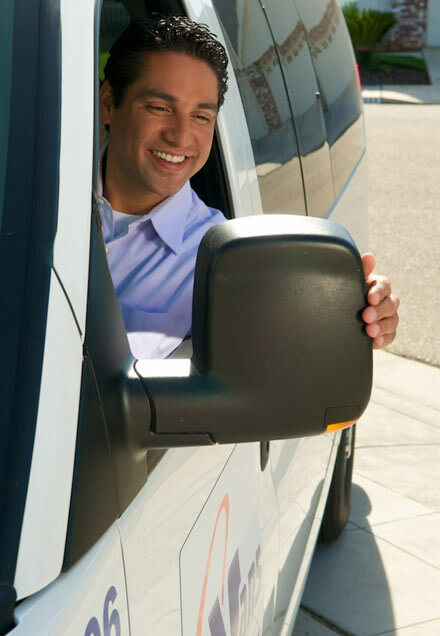 To bring the benefits of the CalVans program to your operation, contact the California Vanpool Authority at calvans@co.kings.ca.us or call 866-655-5444.